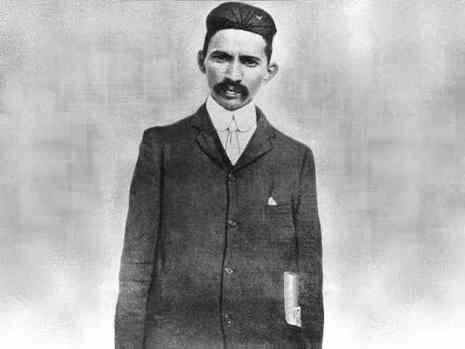 It is a measure of Gandhi’s success as a publicist that the Indian National Congress Recorded its protest against the disabilities imposed upon the Indian settlers in South Africa, and the London Times devoted several leading articles to this problem. In 1896 he paid a brief visit to India to canvass public support for the cause he had made his own. On return to Natal from this trip on January 10,1897, he was nearly lynched in the streets Durban by a mob of Europeans who had been infuriated by Press reports of Gandhi’s advocacy of the Indian cause in his native land.